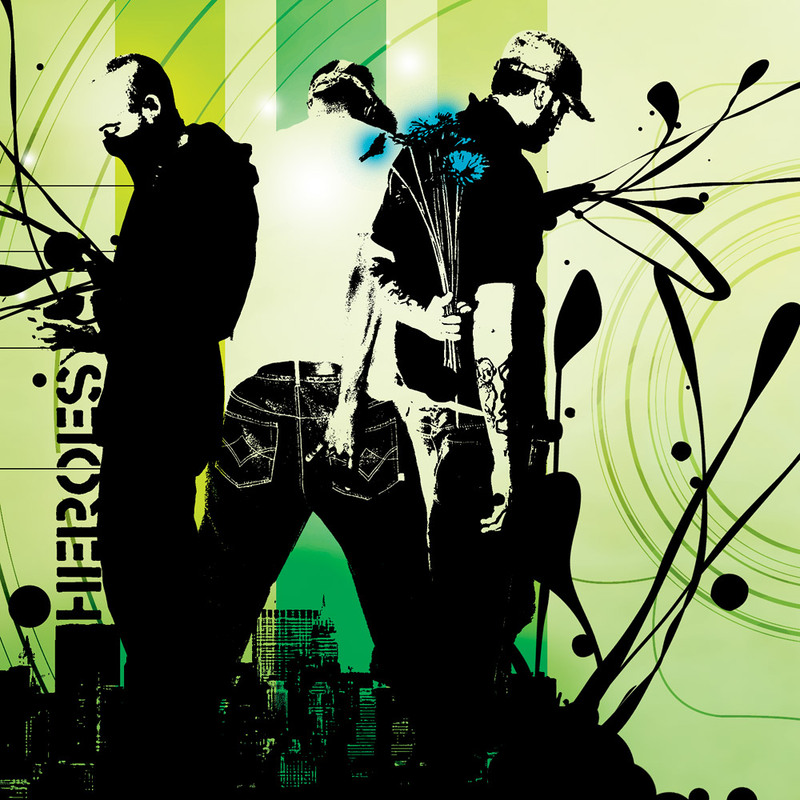 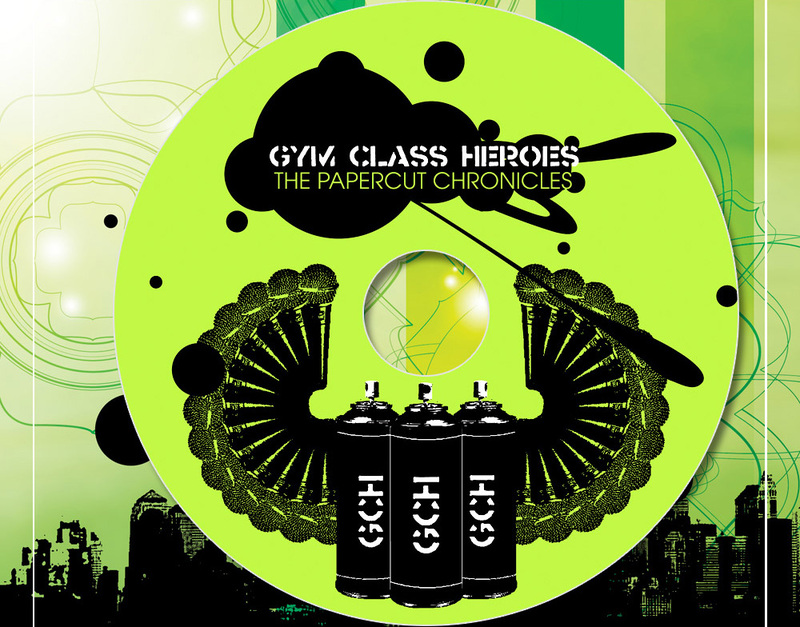 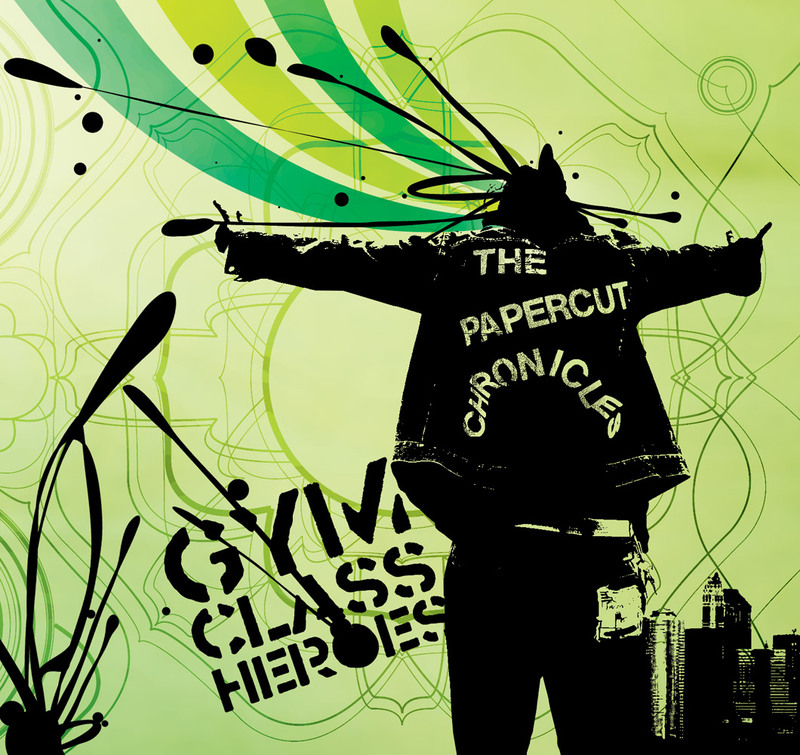 Fueled By Ramen tapped us for a layout for their first and only hip hop group, Gym Class Heroes and their debut album “The Papercut Chronicles”. 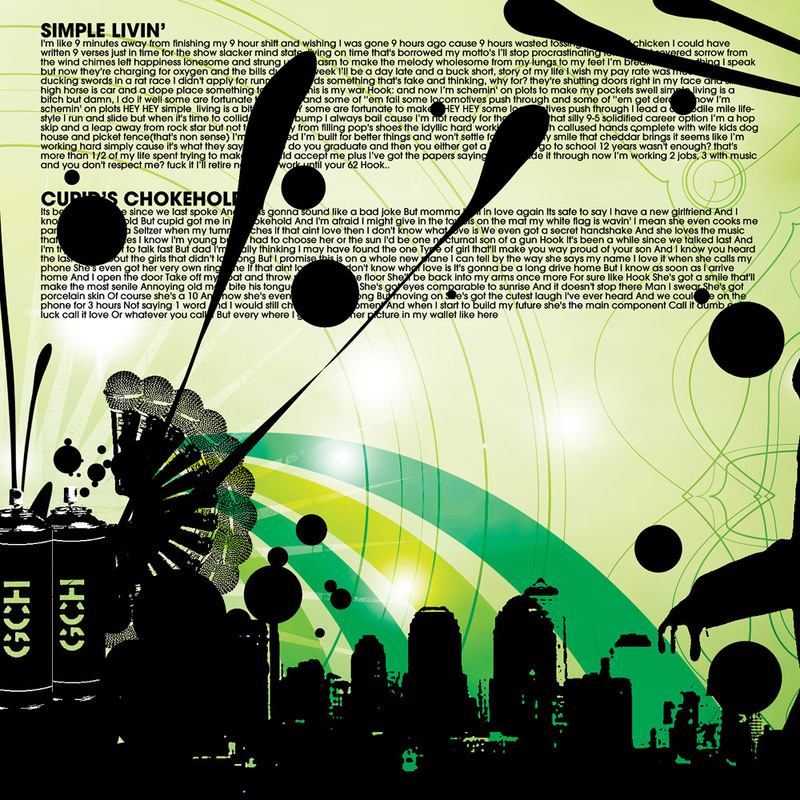 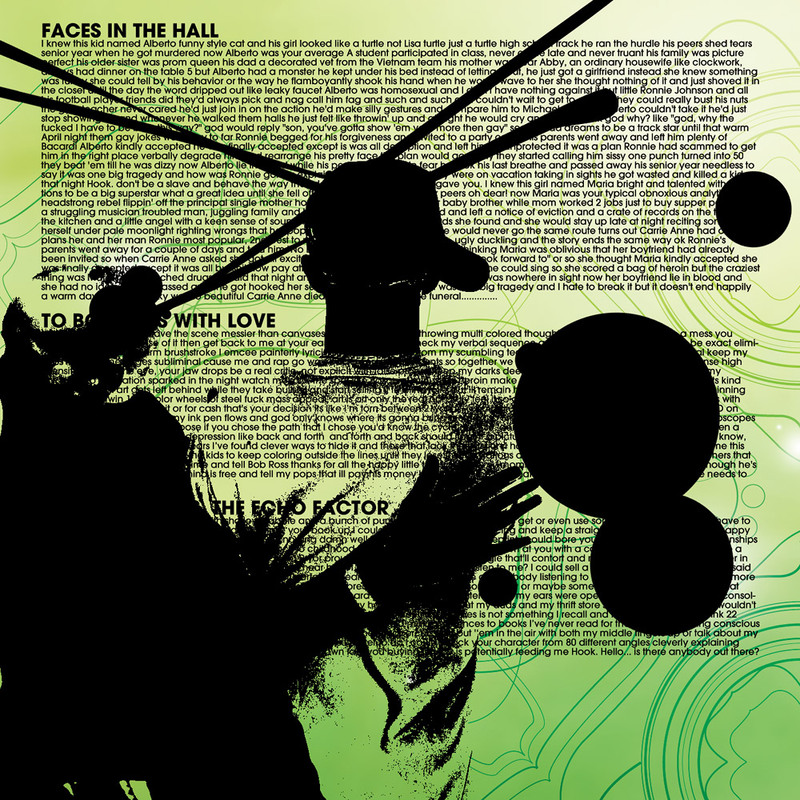 We worked with the band to create a paint-splattered high contrast ‘street art xerox’ style aesthetic. 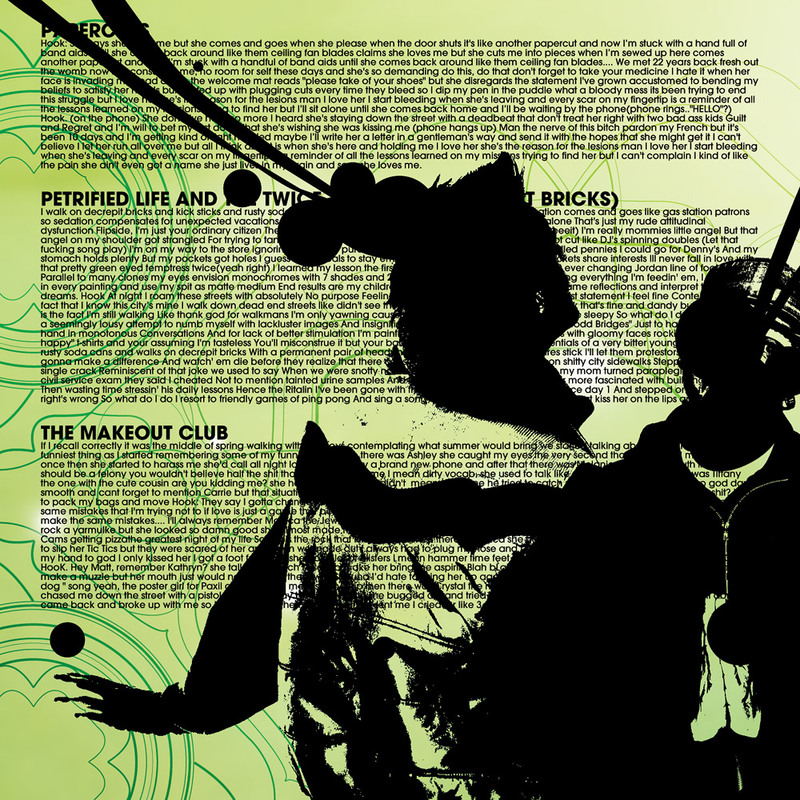 This album actually holds the original version of the Platinum-selling ‘Cupid’s Chokehold’ song, which didn’t hit until it was included again on the band’s followup album “As Cruel As Schoolchildren”. 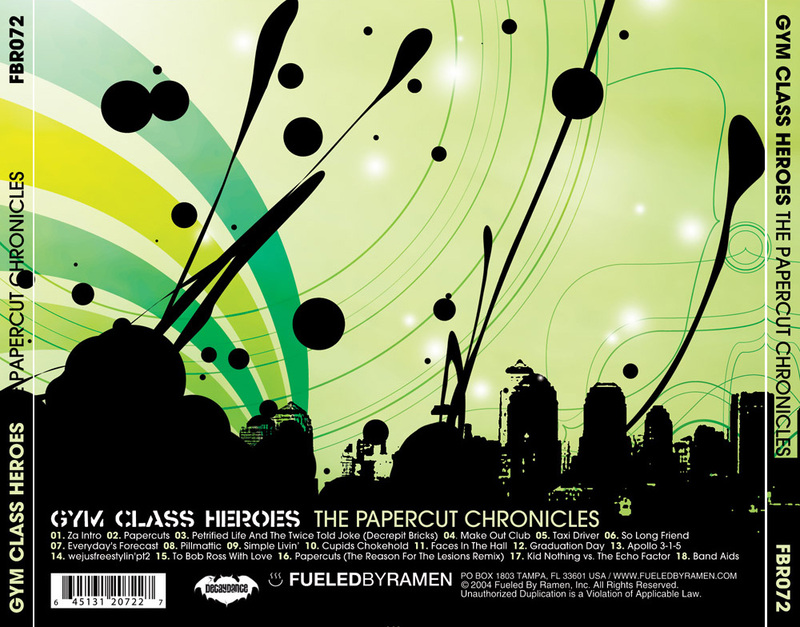 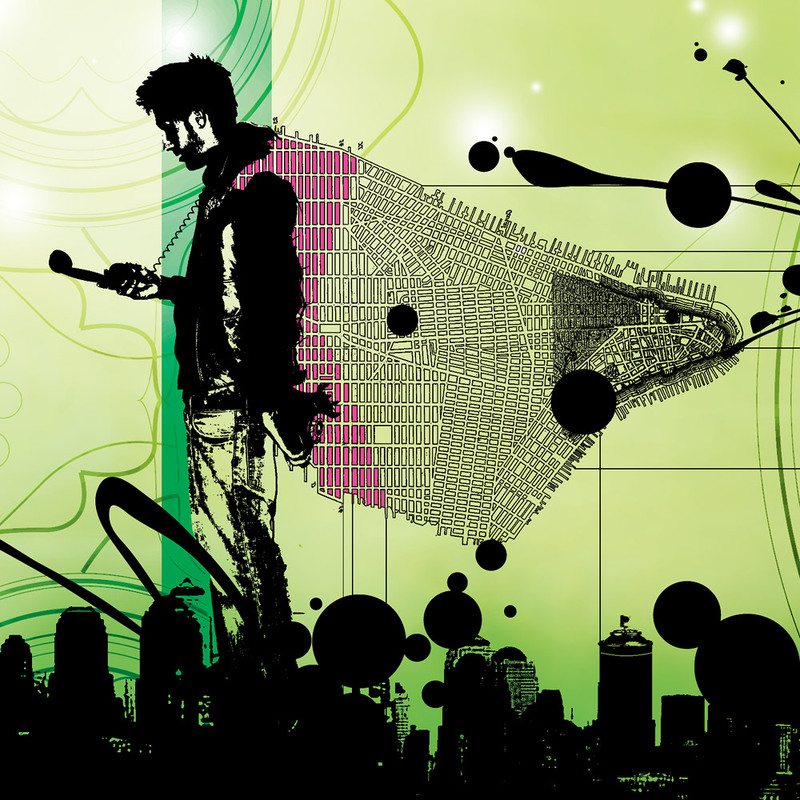 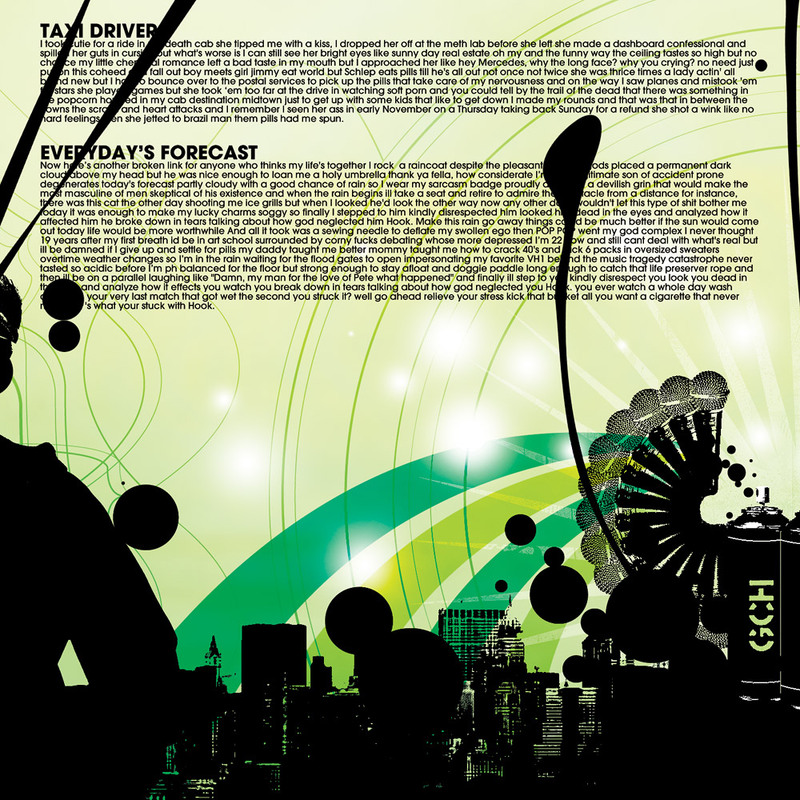 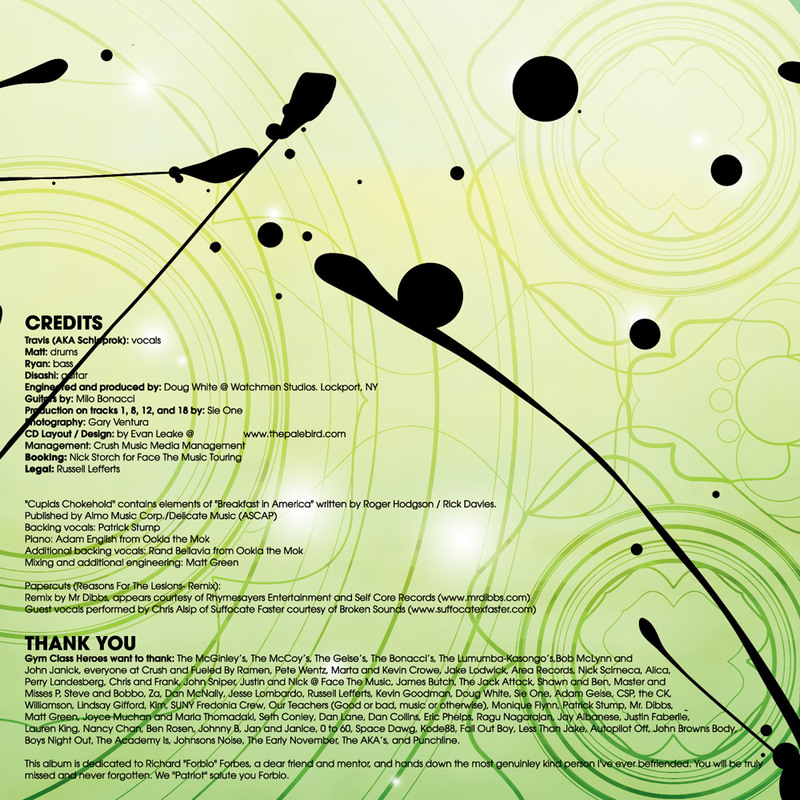 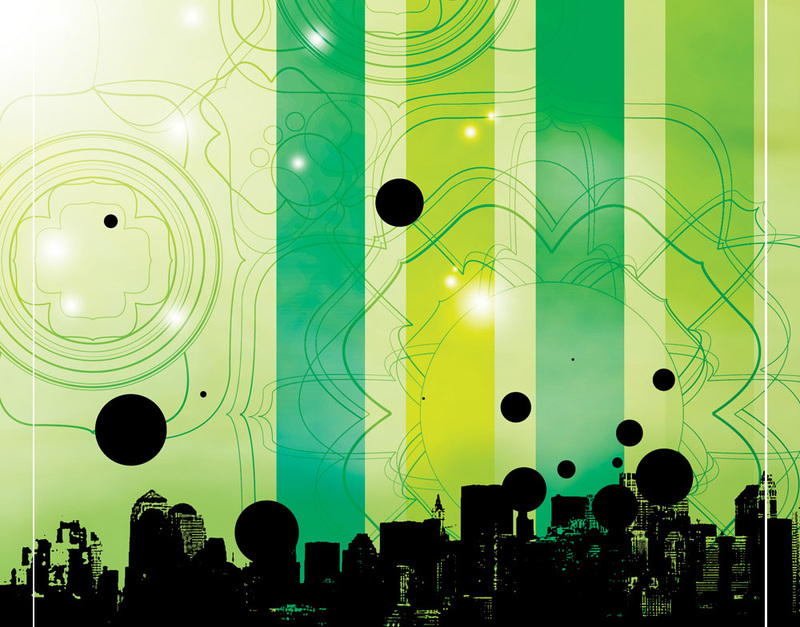 This aesthetic was continued in 2011’s “sequel” album “The Papercut Chronicles II“.